Turn nighttime into a nightmare for varmints. 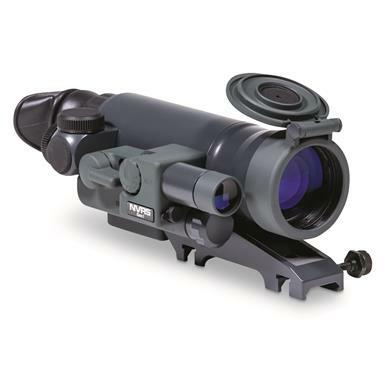 Be small, light and deadly with a Fairfield® Titanium 1.5x42mm Mini Varmint Hunter Night Vision Rifle Scope. Gen 1 type image and resolution technology puts you and night predators on an equal footing. 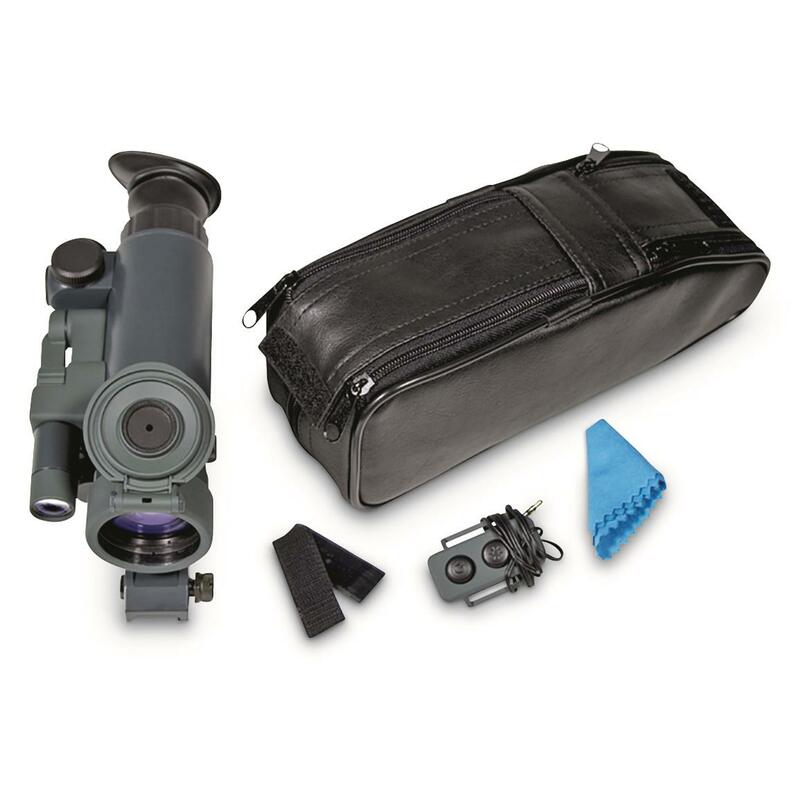 1.5X magnification offers a wide field of view and the built-in high-power IR illuminator allows you to recognize a human-sized target at a distance of 492'. Illuminated red duplex reticle will not overwhelm your targeting picture. 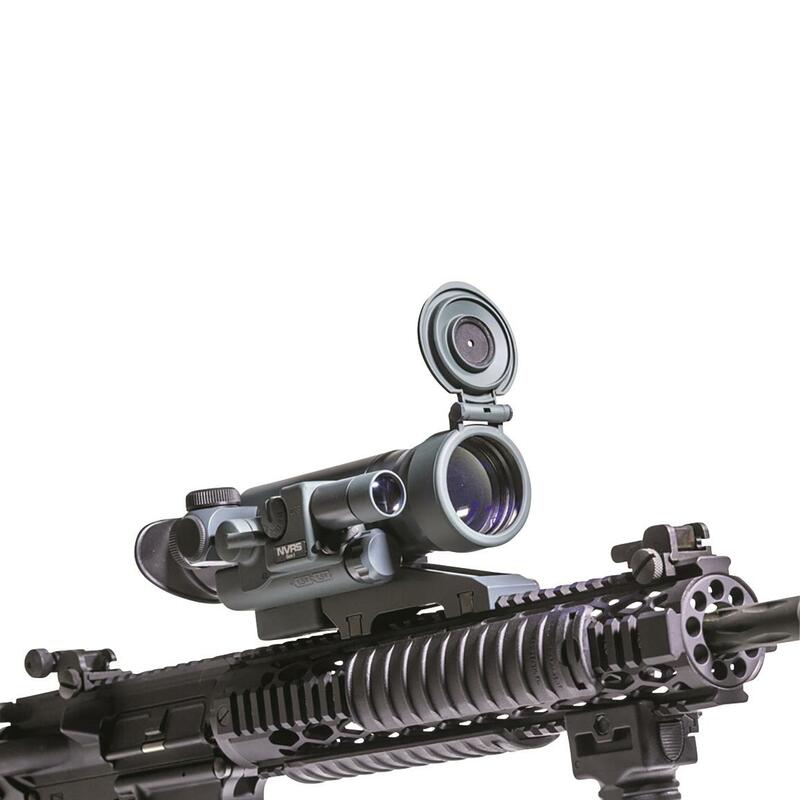 Windage and elevation adjustments zero you in white a long mount style accommodates a wide range of rifles including bolt action. 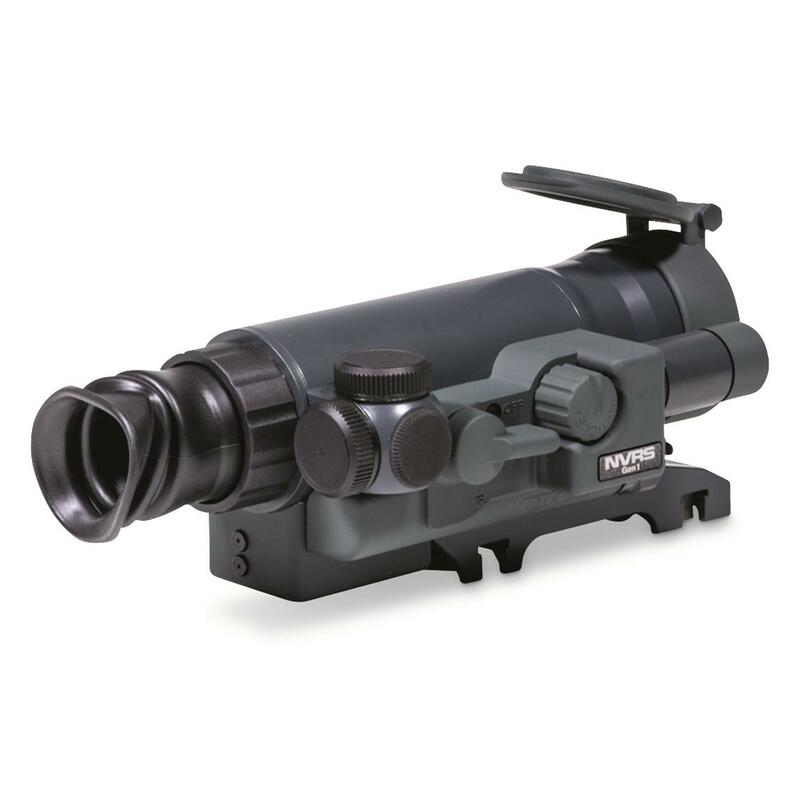 Titanium alloy construction keeps the scope light, strong and durable.